One of the seven Beacons of Gondor, the fourth that would be lit when Minas Tirith called for aid from Rohan. Its attendants would set fire to their Beacon when they saw a flame on Nardol, far to the east, and their own Beacon-fire would be answered by that on the peak of Min-rimmon to the west. 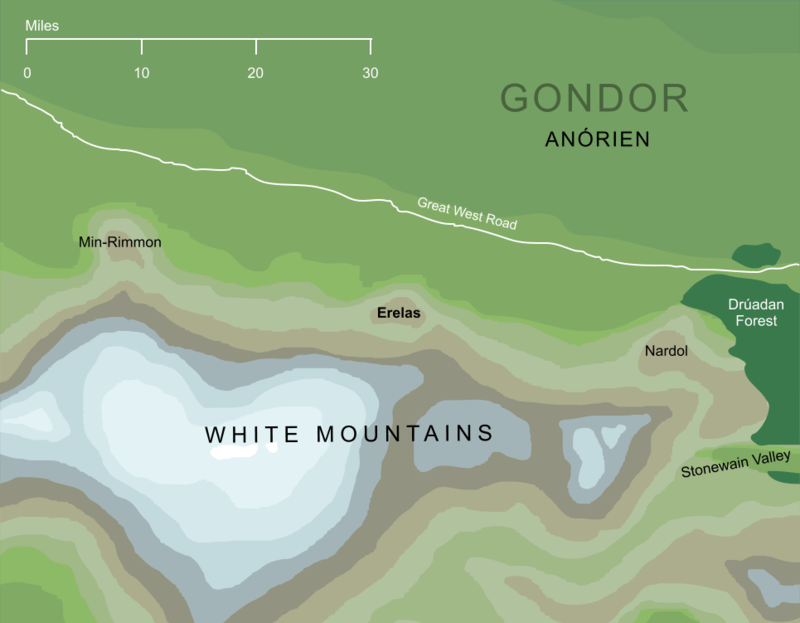 All these Beacon hills lay among the White Mountains as they came down into the plains of Anórien, the fief of Gondor that lay on Rohan's borders.